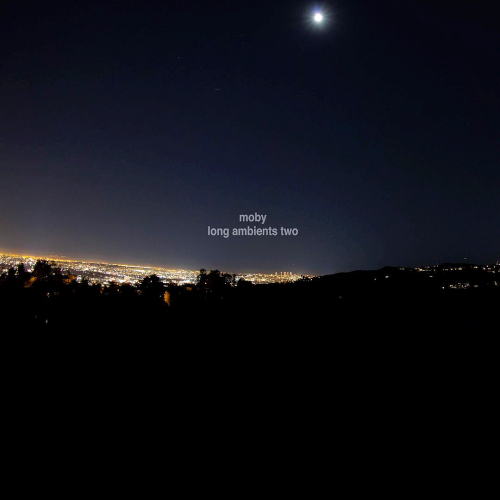 Long Ambients 2 is the sequel and companion piece to Mobys Long Ambients 1: Calm. Sleep., a collection of minimalist music which Moby had created to help him sleep, meditate and relax. This new installment replicates the style of the original album, but takes the listeners on a deeper and more immersive journey with six soothing tracks running to approximately 37 minutes each. Were thrilled that Moby chose to launch his new album on Calm Music in a way that has never been done before. Music is the universal language; so, it makes perfect sense that its such a big and growing part of Calm and our mission to make the world happier and healthier. Calm Music has boomed since its modest launch just 18 months ago. One of the worlds fastest growing music streaming platforms, its catalogue of almost 200 tracks has already amassed over 150 million streams. It’s top four music categories are, Sleep, Focus, Relax and NatureMelodies.